Some people collect cards, others may collect dvd’s or figurines, but my recent hobby (and at this point probably a sickness) is collecting Japanese B2 size video game posters. This hobby began when I went to New York Comic Con for my very first time and while I was there, practically every booth gave you a free poster. Overtime my collection started growing from just the free posters offered to me when I would visit the Shonen Jump, Funimation and Viz Media booths. The Comic Con posters were nice and all but it wasn’t enough for me to start seriously collecting. So how did I turn a hobby into an obsession? Well, a couple months ago I was browsing Ebay looking for a Battle Stadium D.O.N. strategy guide book because I really appreciated the game when I first bought it eight years ago (wow I’m old). 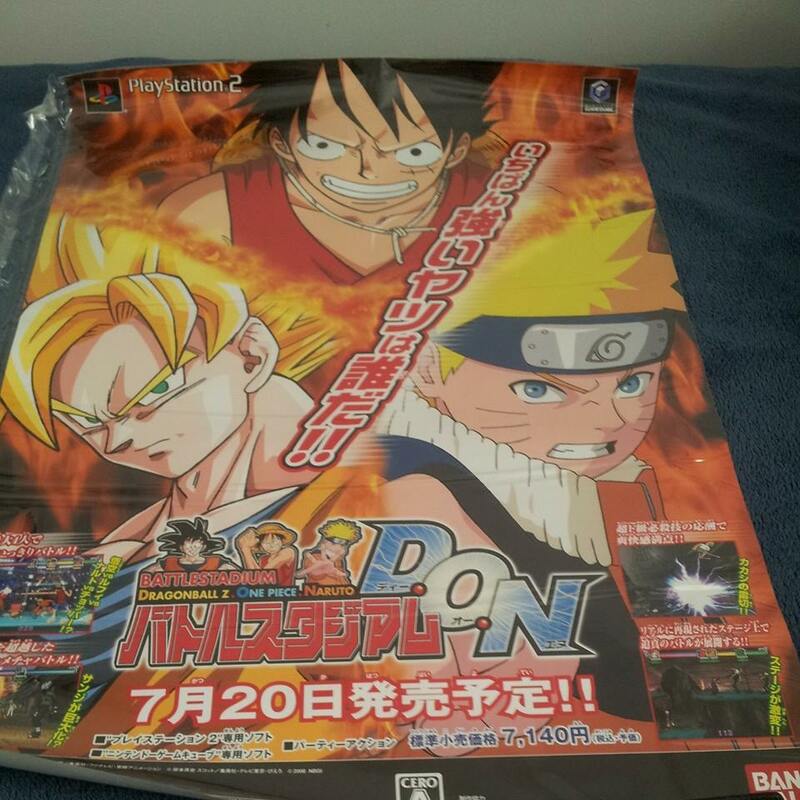 While I did find the book, my attention was quickly directed to the item under it which was a Battle Stadium D.O.N B2 poster from Japan (which I now own). After I bought my first B2 poster I began searching for more B2 posters that were video game related and my translator Jack was able to hook me up with a lot of them. After I bought that Battle Stadium D.O.N. 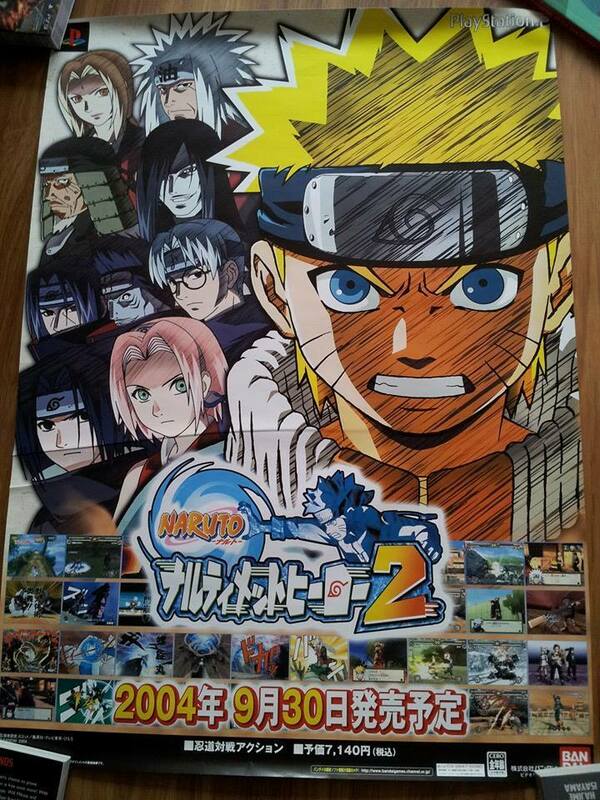 poster for about $70 (worst mistake ever and you’ll see why) he told me that Japanese posters generally go from five to at most if it’s super rare maybe fifty dollars. So I did some digging and asked Jack if can hook me up with more posters to buy and since I saved so much money I ended up getting roughly a total of 250 posters over the course of three months. It’s a hobby that I’ve probably went overboard on by now. I don’t have any space to frame any more than ten of them let alone all 250 of them. As sad as it may be I really enjoy the art and the quality of these posters. If you like what you see then you can check out a couple more of my posters here and here. 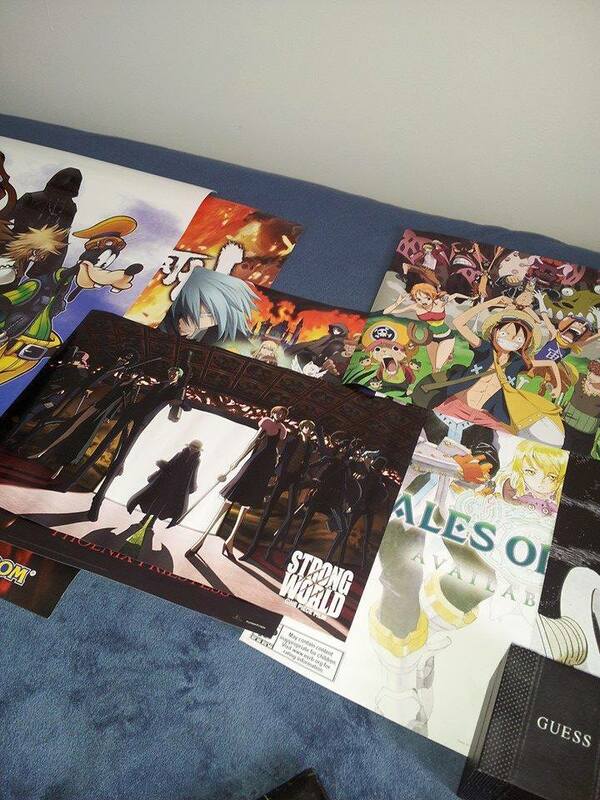 I have 4 kingdom hearts posters i believe. I played the games when I was younger but i never owned a ps2 so i used to play KH whenever I could. I have the manga too. I started reading the manga 3 years ago. Battle Stadium D.O.N was also for Gamecube. Also I had 1.5 in Japanese but I may buy it again in English soon. You should also get Kingdom Hearts 2.5 HD Remix. It’s really great. Kingdom Hearts 2 and Kingdom Hearts Birth by Sleep are really really worth it. Both of course in HD and both the Final Mix (extra content) versions! (And of course HD Cinematics of Re:coded). Really big fan of Kingdom Hearts here. But really awesome posters man. Most of them look really awesome. Good luck collecting more! KH actually has 3/4 different mangas! first thing i saw at the first screenshot poster – Goofy. It’s one of my favorites as well. Some I got off Ebay but I really don’t recommend it if it’s more than $50 a poster. It’s cheaper to get it in Japan if you know someone there. It was a Buy Now on Ebay. But with $50 I could get like a good 2-3 rare posters. And I got my Tales obession. Itachi stands out the most. Just saw this. I love this collection you have Kevin, makes me wish I had all these posters. And it keeps increasing for you! I’m jealous. Thanks. Will make a part 2 in the coming months since I bought more.